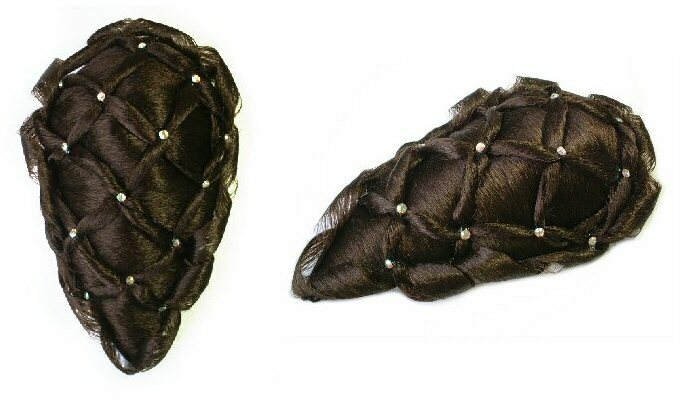 Dancesport UK is proud to present a new range of competitive hair pieces made by Tamishyo, Japan's finest artificial hair company. 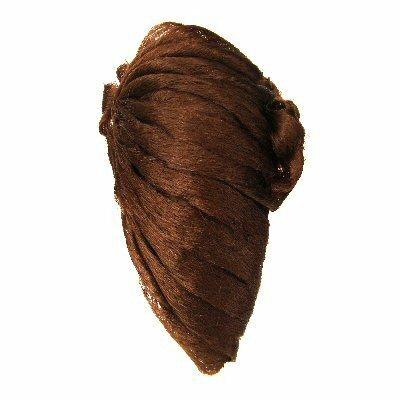 These world famous hair pieces are now available from us from stock! 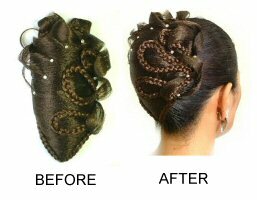 Chignons are artificial hair pieces designed to be attached at the back of your head over your own bun. 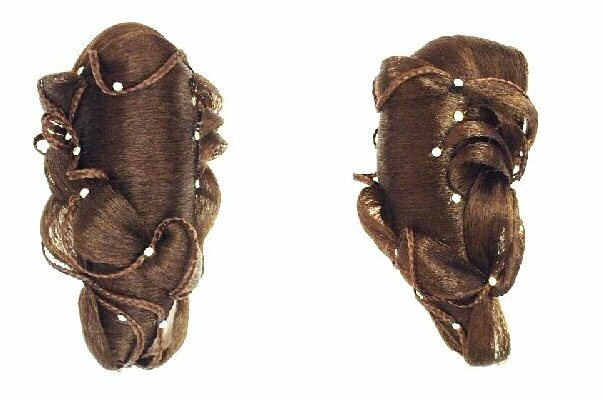 You will need a rubber band to tie your own hair into a small bun, then put the chignon over it and secure it around with U type hair pins. 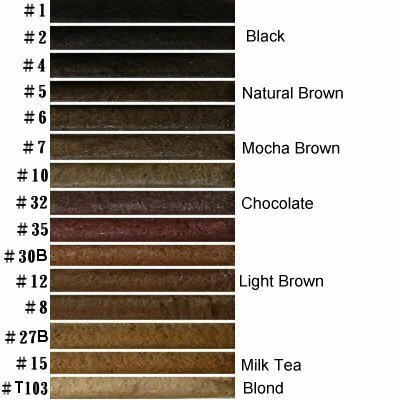 Any chignon can be supplied in a choice of 7 colours. Delivery times: Up to 1 week depending on destination.